The idea of putting pricing online terrifies many B2B software entrepreneurs. They worry about competitors seeing their pricing, and then undercutting them. They question whether they could ever simplify their pricing enough to share it with the public. And they fear giving enterprise customers yet another negotiating lever to squeeze out lower prices. Despite these fears, many of the hottest software companies like InsideSales.com, MarkLogic and AppDynamics now put their pricing online. InsideSales.com, a sales acceleration software company valued at $1.5B as of March 2015, makes for an interesting case in point. As recently as June 2014 they shunned communicating their pricing online, and required web visitors to fill out a detailed form in order to request pricing. Now they prominently display their platform editions and price points. InsideSales.com could have had several motivations for making their pricing public, the most likely ones being lead qualification, optimization opportunities and SEO improvement. Lead qualification: Clearly sets expectations on how much InsideSales.com will cost so that less serious prospects or those looking to be educated do not waste the sales team’s time. SEO improvement: One of the first things a buyer wants to know is price, and so prominent placement in search terms related to “cost” and “price” has the opportunity to drive substantial incremental inbound traffic. We investigated whether, when and why top software companies like InsideSales.com decide to publish their pricing. The benchmarking study covered 87 of the largest public and private software-as-a-service (SaaS) companies in the US, including 54 publicly traded companies and 33 private unicorns. Four key learnings emerged from the study, which expansion stage software companies can apply to setting their own pricing strategies. 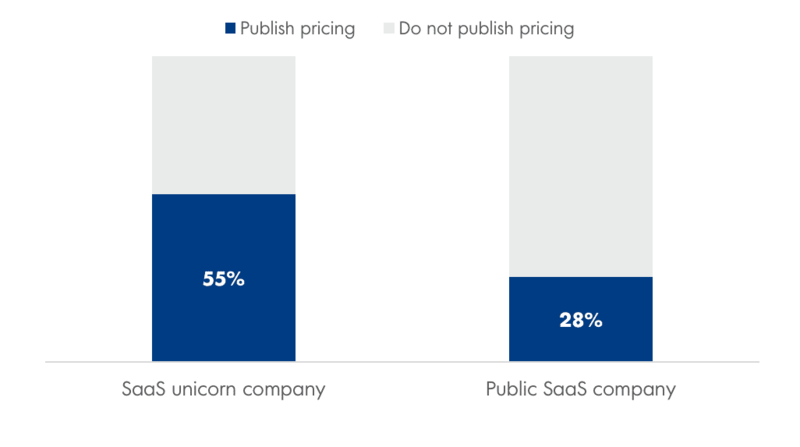 More than half of SaaS unicorns in the study publish their pricing, compared to only one-quarter of public SaaS companies. This likely reflects that it is easier to publish pricing as a younger company, before excess complexity, legacy processes and over-customization makes doing so less and less practical. 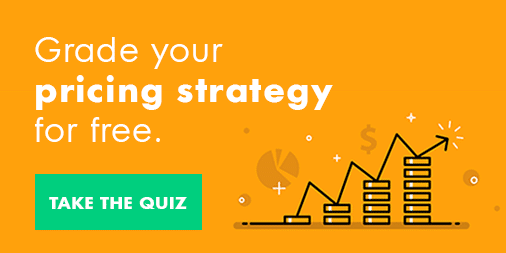 It also indicates that many companies struggle with deciding whether to publish their pricing online, as there is not one right answer on the subject. Among the companies that currently publish their pricing, three-quarters started doing so within the past 5 years, based on data procured from the Wayback Machine internet archiving service. 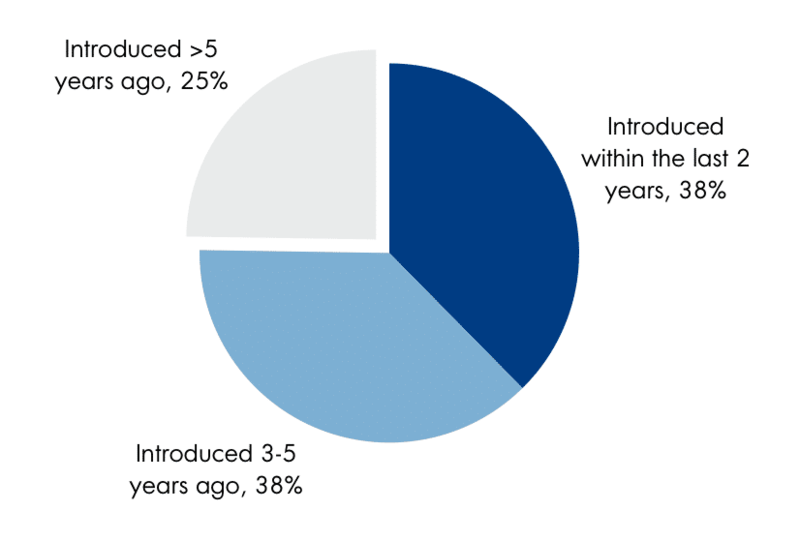 Two-in-five started publishing their pricing only in the last two years, including InsideSales.com as well as LivePerson, MongoDB and Slack. This indicates that pricing pages are gaining traction, and there will likely be even more in the near future. Meanwhile, the pricing page pioneers have dramatically improved and optimized their pages in recent years. Let’s look at HubSpot, the inbound marketing and sales software company that went public in 2014. 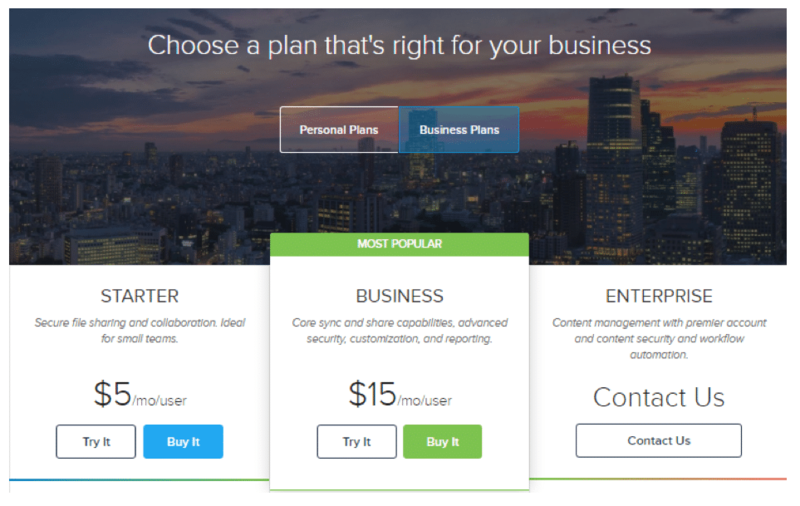 Back in 2011 they published an early pricing page, which advertised three different packages (Basic, Professional and Enterprise) with a complex pricing structure that varied based on the package and number of contacts. Fast forward to today. 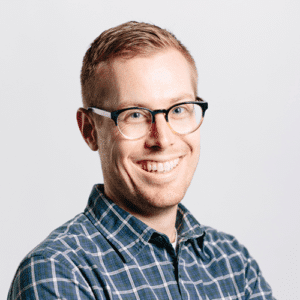 While they’ve kept a similar underlying packaging and pricing structure, HubSpot has seriously simplified the way they communicate their pricing and the options available to prospective customers. HubSpot has also improved the way it guides prospects into the ideal package, for instance by honing the way they describe each package and by highlighting the most popular option. Even among companies that publish their pricing online, it has been a standard practice to hold back on showing the price of the Enterprise package, and instead push the buyer to call for a quote. We found that several companies have eschewed such conventional wisdom, including MarkLogic, Splunk, LogMeIn and AppDynamics, and publish annual price points of $20k and up. Consider AppDynamics, an application performance monitoring and management software company valued at $1.9 billion as of November 2015. 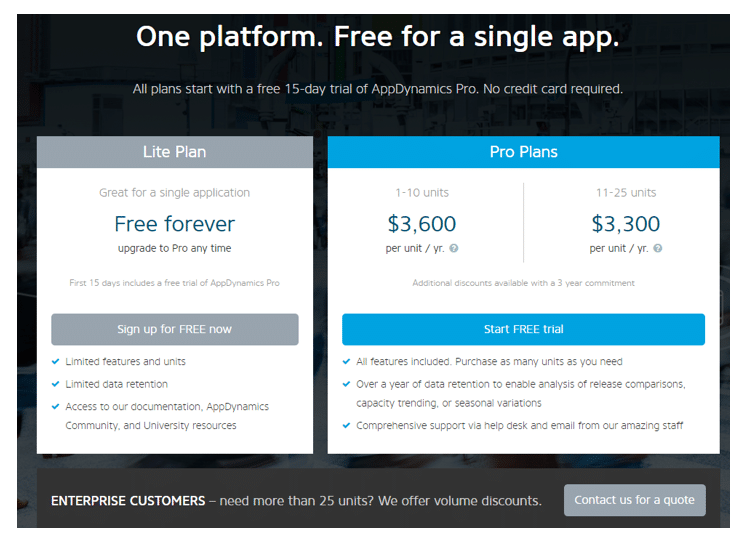 AppDynamics publishes pricing for up to 25 units, which costs a buyer $3,300 per unit per year, or a total of $82,500 per year. Doing so helps AppDynamics stand out in a competitive market against a host of both legacy players and younger vendors. The company does hold back on publishing price at the very top end, but only for extra large enterprises. To attract funding, software companies need to prove that they successfully land and expand their customers. This requires selecting a packaging and pricing model that makes it seamless for customers to get started using the product, then rapidly increase spending over time. A best practice for enabling land and expand is through a Good/Better/Best package line-up, with increasing functionality and higher prices as a customer moves from Good to Better to Best. With a Good/Better/Best line-up, a budget conscious or lower usage buyer can start out small with a light version of the product. It then provides an upsell path as customers become hooked and want to unlock more advanced features. Of the companies that publish their pricing, 58% of them have some form of Good/Better/Best packaging. This includes InsideSales.com and HubSpot, as mentioned earlier, plus many others like Box, Domo and Salesforce. Software companies should similarly select a pricing metric that allows them to scale ACV as a customer becomes more engaged. The traditional approach for doing so has been the seat or user-based pricing metric. User-based pricing is still the most widely used, according to our study. Of the companies that publish their pricing, 55% of them price based on the number of users. This includes Salesforce, DocuSign and Slack to name a few examples. Interestingly, 36% of the companies in the study had a usage-based pricing metric. Usage-based pricing, when done right, aligns closely to the value a customer receives from the product and enables full monetization of customers who use the product the most. Companies with usage-based pricing employ a broad array of company-specific metrics, spanning from number of nodes and private repositories (Docker) to GB of usage (Splunk) to number of contacts (HubSpot). While no single approach works for all, signs point in favor of publishing pricing as an expansion stage software company. Doing so offers tremendous opportunity to optimize packages, messaging and price points, especially important to get right in order to scale most efficiently. It drives more inbound leads, and then helps pre-qualify those leads so that a time-crunched sales team can focus on the prospects who will actually open their wallets. And it only gets harder to do as time goes on, and ever more complexity creeps into the business. Do you publish your pricing? Why or why not? We’d love to hear from you and learn about your results!